Jump to video Food Inflation on the Way? 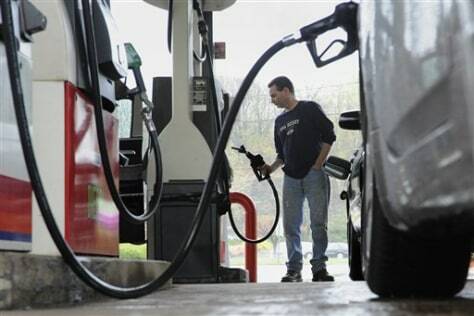 The nationwide average for gas has leveled off. On Friday it was just under $4 a gallon, where it's been for the past week. Many analysts say it could drop to $3.50 as soon as next month.